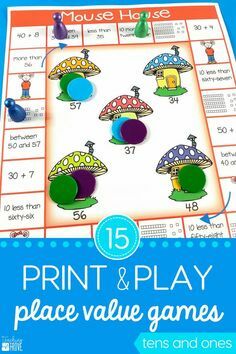 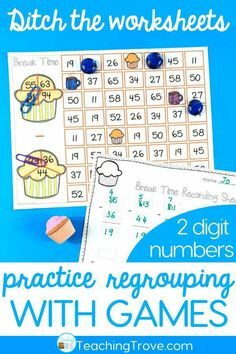 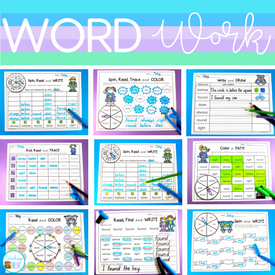 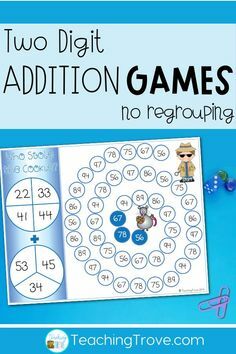 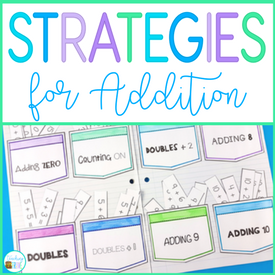 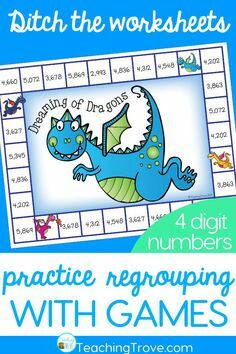 Editable word work activities are a huge time saver. 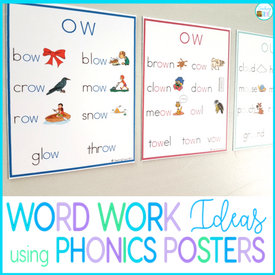 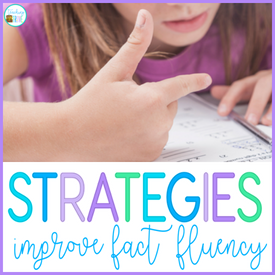 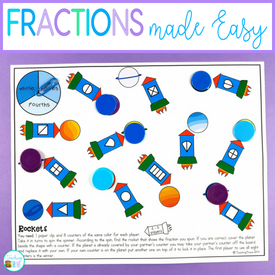 It’s so easy to create a range of literacy centers, sight word practice activities, even homework sheets – all with the words you need for your kids. 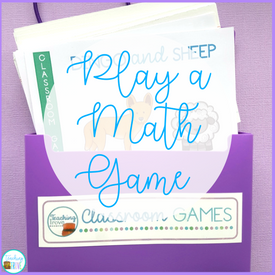 Type in the words you want once to generate them on each activity sheet or game.